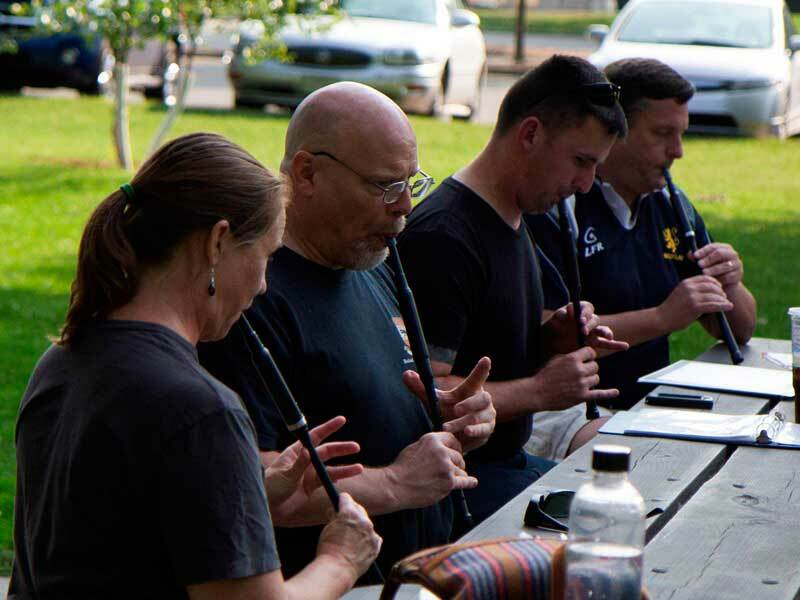 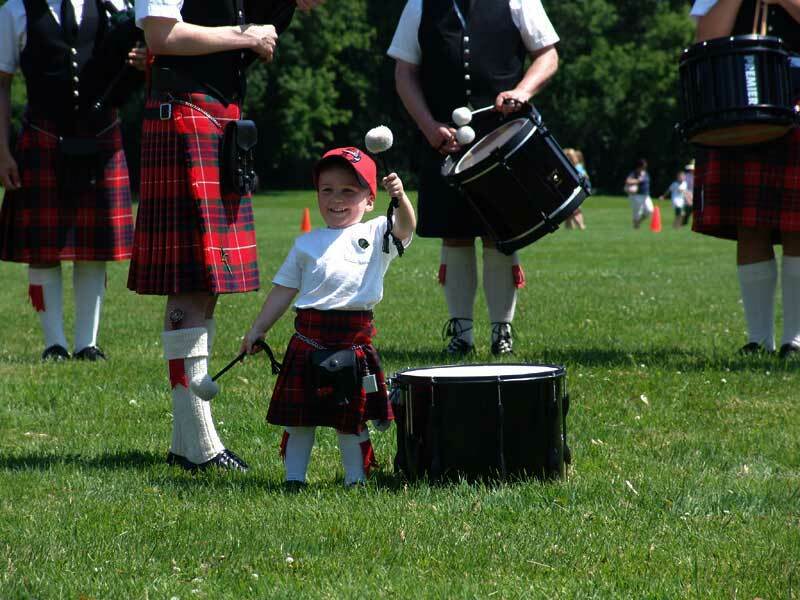 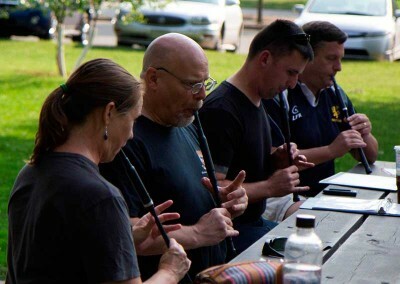 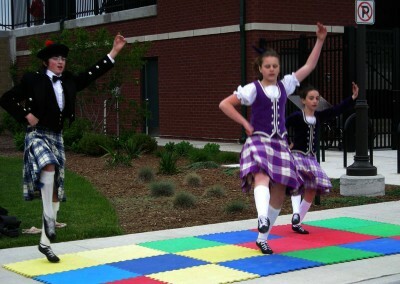 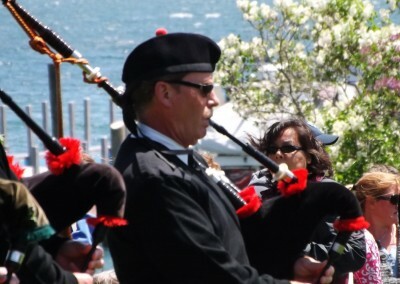 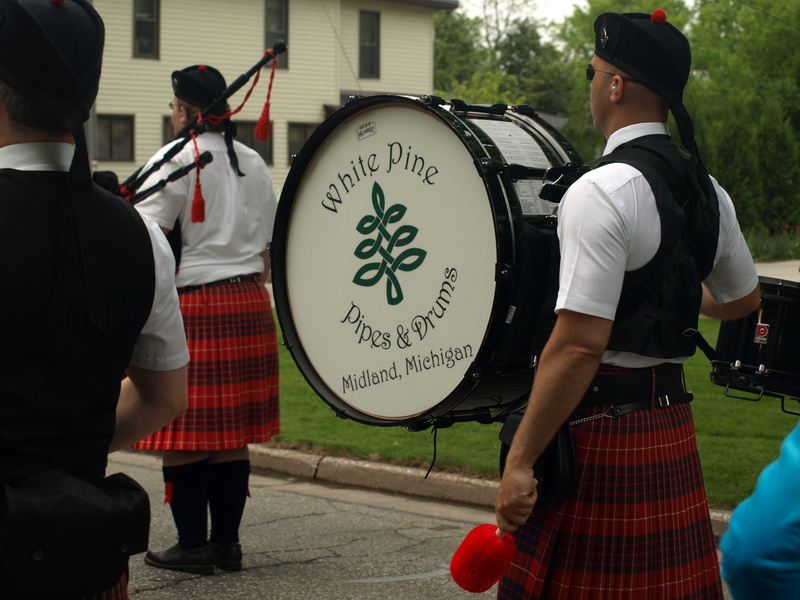 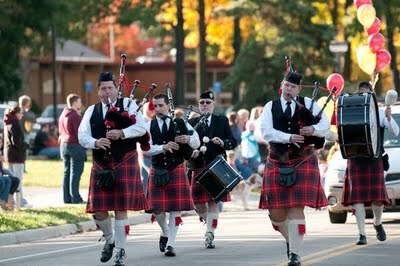 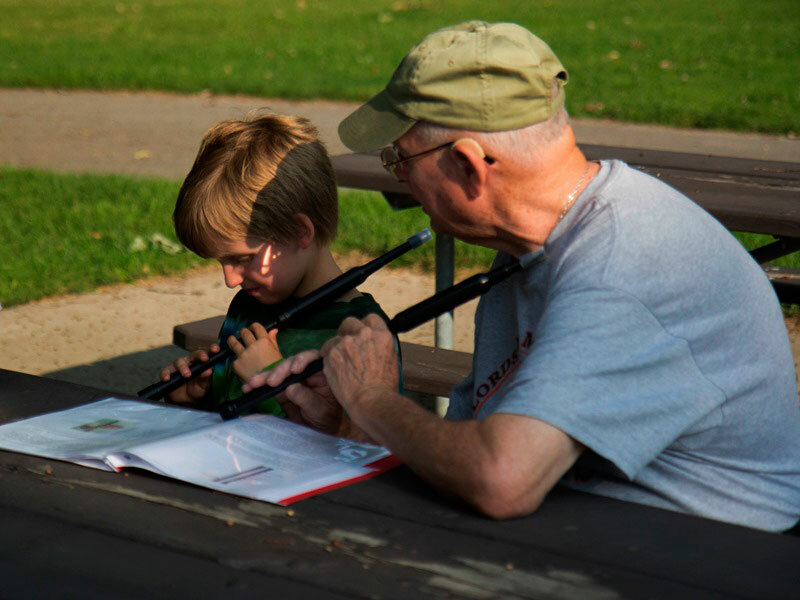 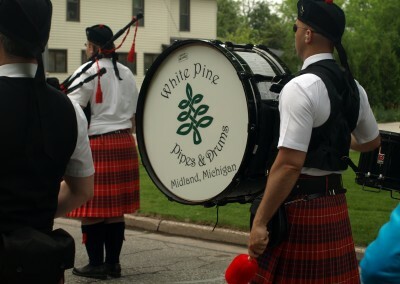 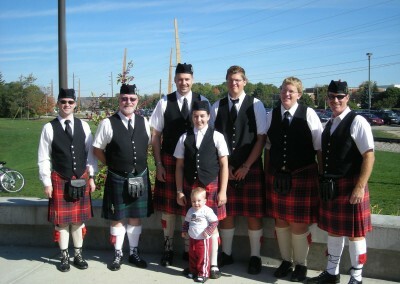 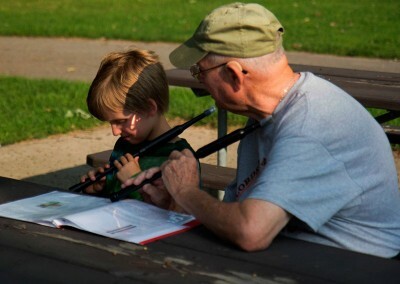 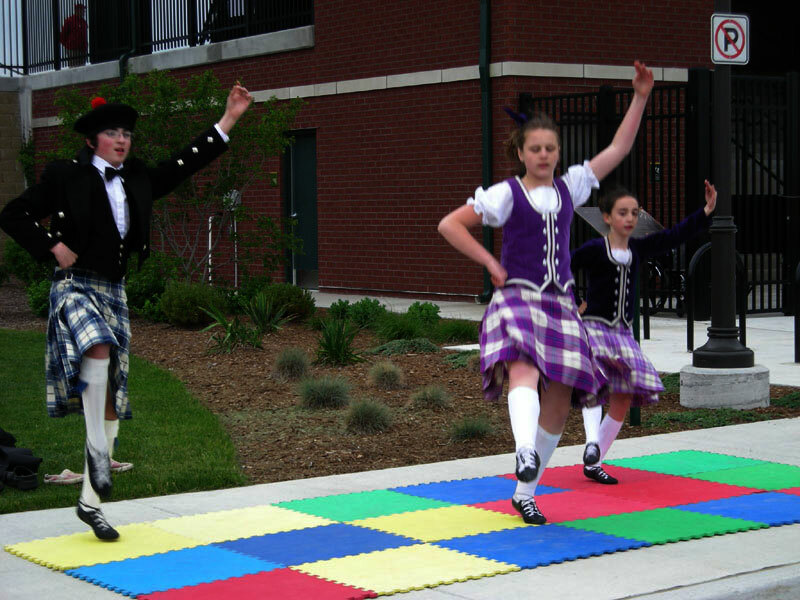 The White Pine Celtic Arts Council provides an outlet, opportunity and support to the community around Midland, Michigan for individuals and their families to enjoy and explore the traditions of the Highlands. 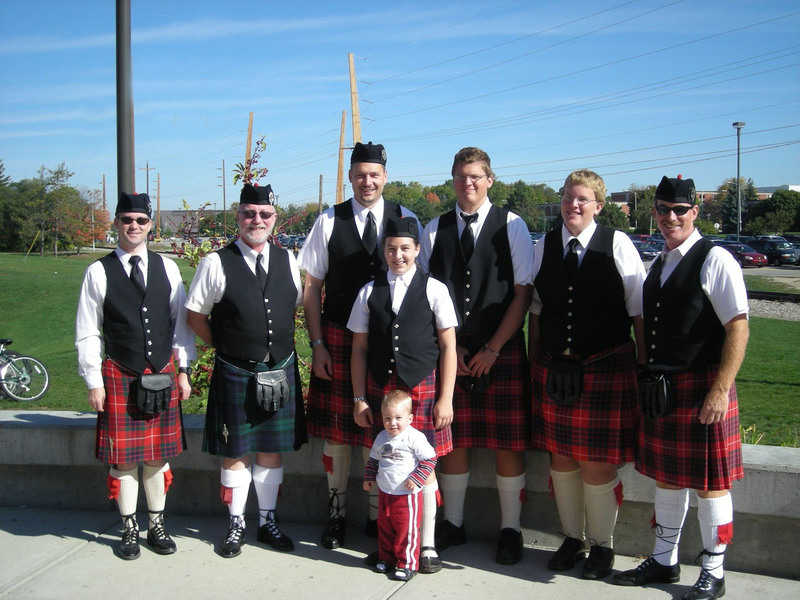 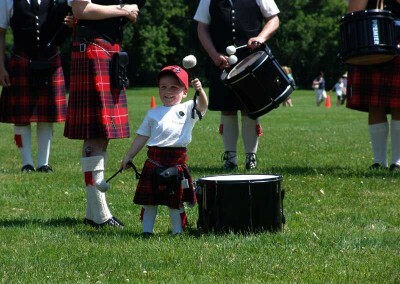 We thank you for visiting our website and invite you to browse through our photo gallery and enjoy a little of our history and the fun we have supporting the Celtic arts in Michigan. 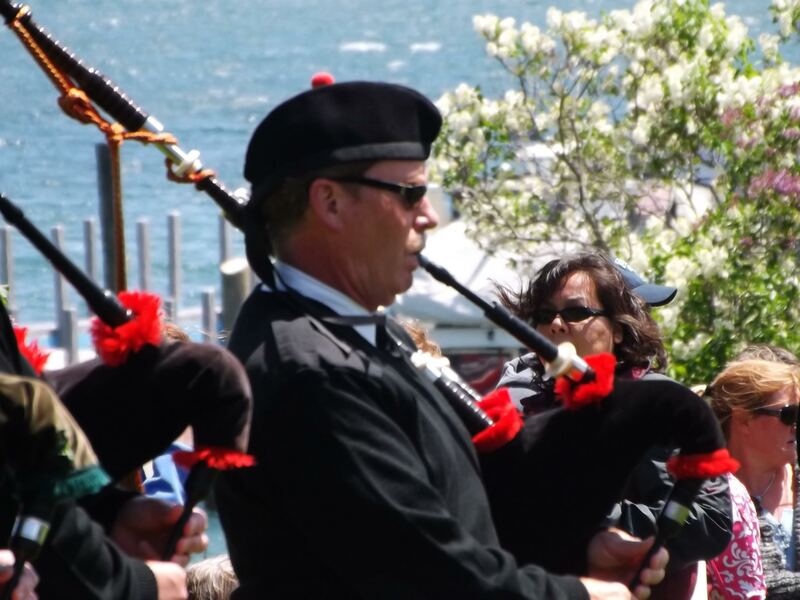 St. Pat’s Day 2018: Let the fun begin!